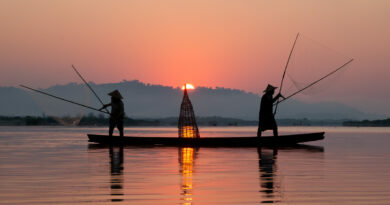 Nothing evokes nostalgia quite like the memories of our childhood holidays. The shopping trips for brand new clothes and bright white trainers, none of which may be worn a minute before departure day. The cone of chips with a warm liquor of salt and vinegar pooled at the bottom, followed immediately by a strawberry ice cream with sprinkles and sauce, white napkins no contest for the sticky dribbles dripping between your fingers. 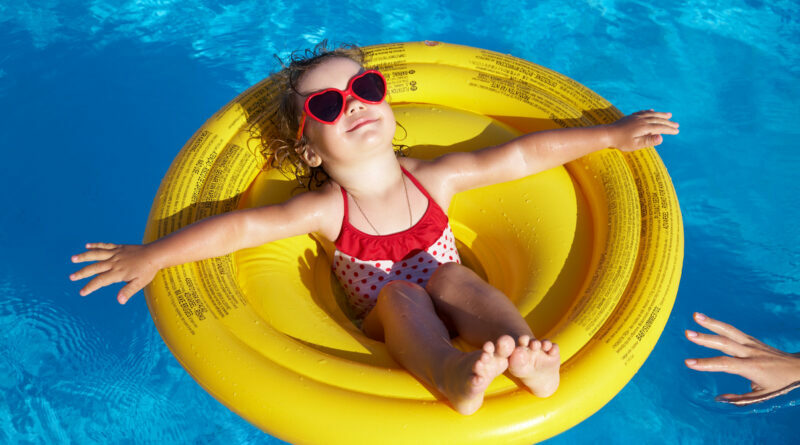 The holidays of our childhood are made up of hours on the beach, punctuated by reluctant visits to mum’s sun lounger for coconut-scented Ambre Solaire rubbed into pink sandy shoulders and onto freshly freckled noses. They are new lilos and orange armbands, and leaving the pool only to refuel on burgers and chips, left half-eaten because the water is too much fun to leave for long. Holiday season is just around the corner and these are the rite of passage trips that the kids will still be talking about when they’re our age. With plenty of beaches and guaranteed sunshine, the Canaries are perfect for that first beach break post-baby. Within a day or two you’ll be settled into your floating home away from home, with Madeira or Lanzarote on the horizon. Build baby’s first sandcastle on the beaches of Playa del Inglés, Gran Canarias’s biggest beach and one of the best-known in the Canaries, and snap your first family holiday photos at the summit of Tenerife’s Mount Teide. If the thought of flying with a young baby brings you out in a cold sweat, a round-trip sailing from Southampton with P&O Cruises is the perfect alternative. 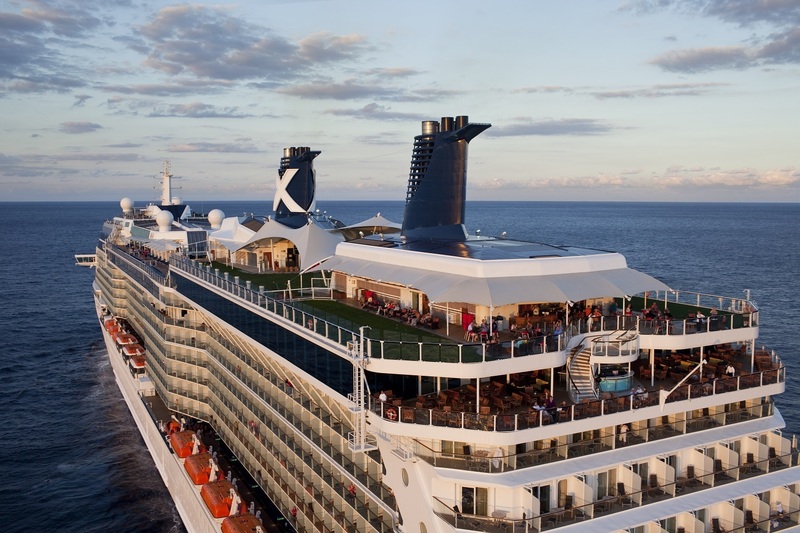 Your holiday will begin the minute you step foot on the ship, skipping the airport anxiety altogether. Children aged two and above will adore The Reef, which is available on all family-friendly P&O Cruises ships and is widely considered to be one of the best kid’s clubs at sea. For very little ones, there are baby classes and shows with parental supervision. The best part of all? Mum and dad can finally have a night off, thanks to the Night Nursery, which is complimentary between the hours of 6pm and 2am for children aged 6 months to 4 years. 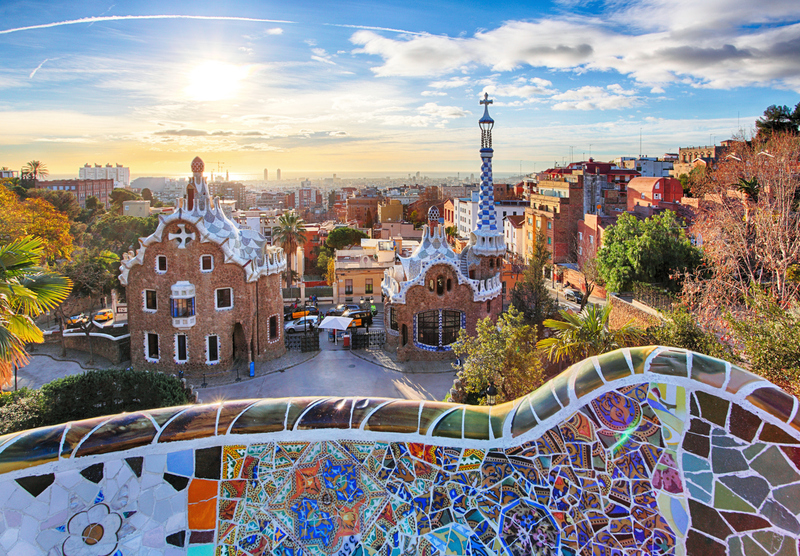 For the perfect combination of lazy beach days and leisurely walks in sunny cities, it has to be the Mediterranean. Short flights are a welcome bonus when travelling with young children and it won’t take more than a couple of hours to reach your ship in the sun. Kid’s at the older end of the spectrum will experience their first taste of new cultures and cuisines, plus a chance to see some of the places they have heard about in their history lessons at school. 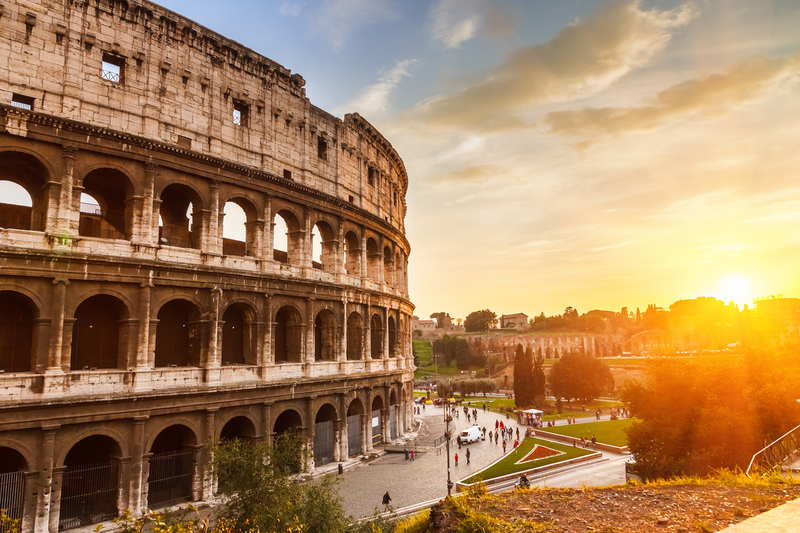 What kid wouldn’t be awestruck to visit the land of the gladiators in Rome or to stand at the foot of a real volcano in Naples? Younger ones will be happy with a bucket and spade on one of the region’s gorgeous beaches, like those in Barcelona. MSC Cruises’ MSC Meraviglia will become the largest ship in the world when it launches in June 2017 and will be the first in the fleet to incorporate all family facilities into one dedicated area, making it a great option for those keen to keep a close eye on younger children. The ship has been designed specifically with families in mind, so you’ll find interconnecting family staterooms, a cool family lounge and family-friendly excursions, in addition to the kid’s clubs and teen hangouts for which the cruise line is so well known. An exclusive partnership with Cirque du Soleil will take entertainment to the next level, lulling the kids into a fascinated, open-mouthed silence. All little ones love LEGO, so MSC Cruises’ partnership with The LEGO Group is sure to raise some excited squeals once they see the abundance of bricks in the various kid’s areas around the ship. The LEGO Experience On Board takes the theme a step further once during every cruise, with an entire day dedicated to LEGO activities. 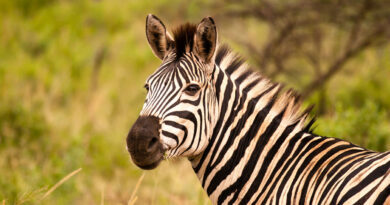 Now is the time to press pause on beach holidays and embark on a trip that is completely different to the norm. This is the age of discovery, when the kids are old enough to understand and appreciate an adventure in the Norwegian Fjords. 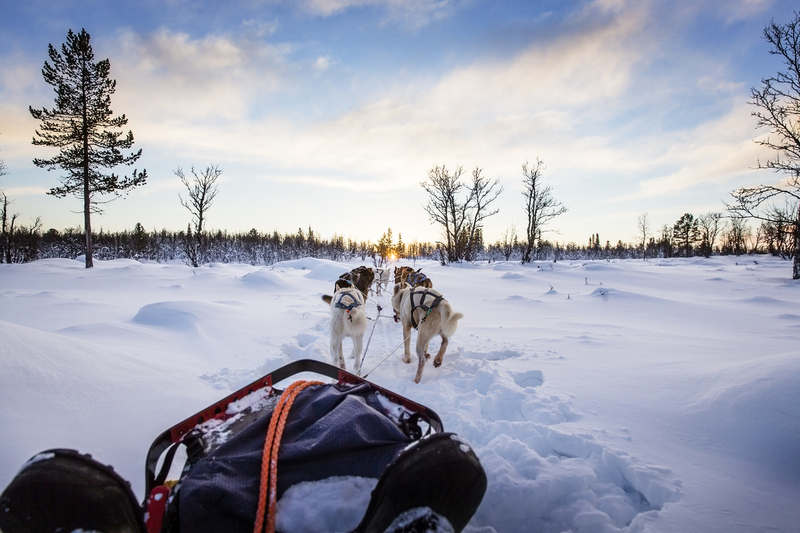 The enormous blue glaciers, sky-high fjords and huge forest wildernesses of Europe’s most adventurous destination are crying out to be experienced through the eyes of a child. That being said, dog sledding, whale watching and rip-roaring RIB rides aren’t activities that any of the family will forget in a hurry. The kids will have plenty to talk about when they go back to school, that’s for sure! 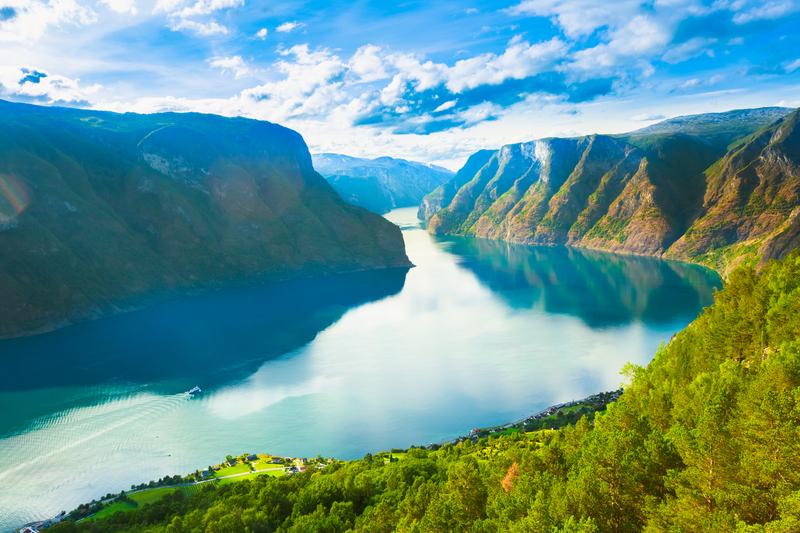 Sail from Southampton straight to the Norwegian Fjords with Celebrity Cruises. The cruise line is perfect for families of juniors who are starting to want a little more independence and the ‘Modern Luxury’ concept means mum and dad can enjoy some of the finer things in life, too. Solstice-class Celebrity Eclipse has great children’s facilities, including the Fun-Factory for youngsters and X-Club for those aged 11 upwards. The ship’s video arcade and Cirque-style shows are always popular, whilst parents will be thrilled to hear that the ship’s $6 an-hour slumber parties run until 1am, leaving mum and dad free to enjoy some of that ‘Modern Luxury’ at the Martini Bar. Sea days see picnics, barbecues and concerts on the half-acre real grass of the Lawn Club, while family-friendly shore excursions make the most of your times in the Fjords. 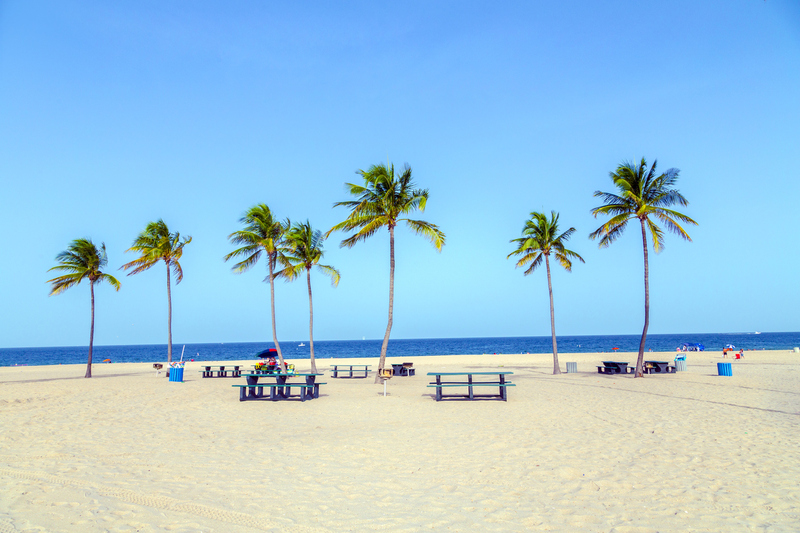 Cruises to the Western Caribbean start in Fort Lauderdale, so a pre-cruise stay in the Florida sunshine is a must. The combination of endless bright white beaches and tax-free shopping for the big brand names teenagers love promises to get your holiday off to a great start, without a single complaint in sight. Once on board your ship, you can snorkel and swim with dolphins in Cozumel, Mexico, and river tube through the jungle in Falmouth, Jamaica. 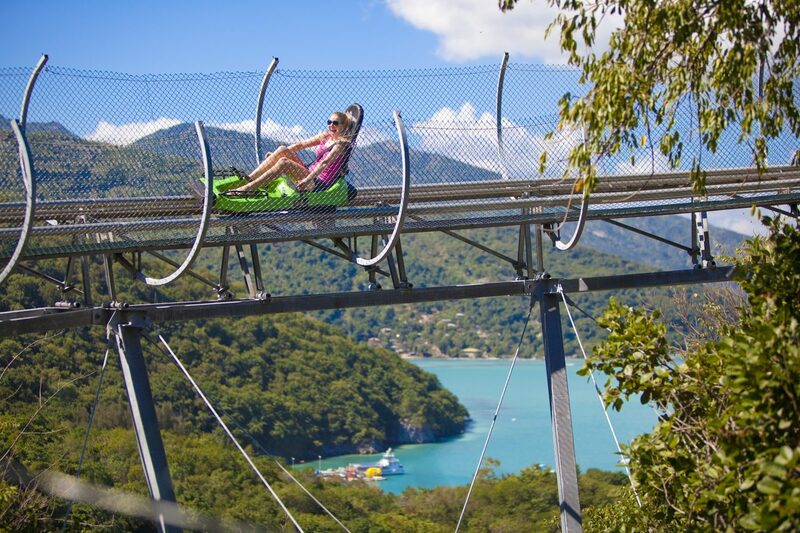 If you cruise the Western Caribbean with Royal Caribbean International you’ll also experience Labadee, a private beach resort on the Haitian coast designed with fun in mind. The various activities on offer in the resort’s lagoons and bays range from jet skiing and parasailing, to negotiating the floating inflatables of the Arawak Aqua Park, all-you-can-eat BBQ’s and zip lining high above the water on the 2,600ft long Dragon’s Breath Flight Line. For teens, the Royal Carribean fleet rules the waves. 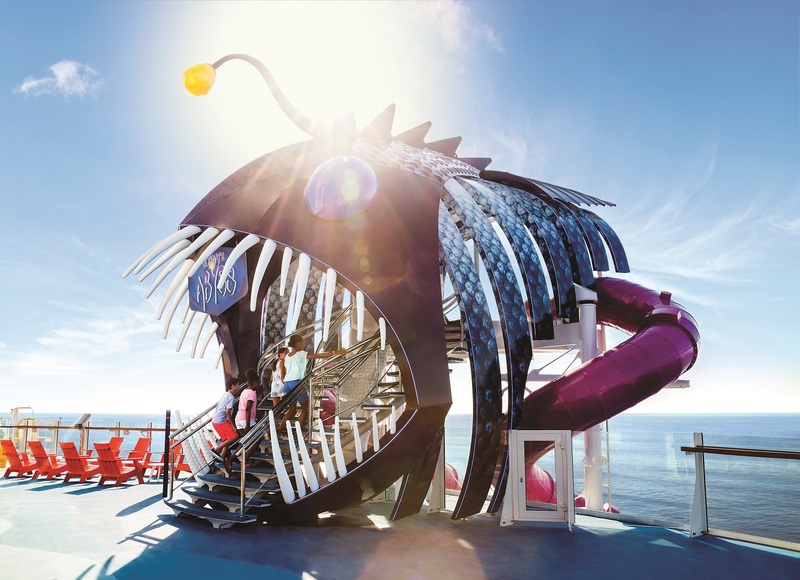 If the kids think cruising is boring, they’re in for a shock when they board Harmony of the Seas, the world’s biggest, most action-packed ship. High-energy activities include a ‘Perfect Storm’ of waterslides, two rock climbing walls, two FlowRider surf simulators and a 10-storey ‘Ultimate Abyss’ dry slide. There are more restaurants than a growing lad can even dream of eating his way through in a week and enough activities to keep those who just can’t sit still entertained every minute of the day. Harmony’s Family Oceanview Staterooms comfortably accommodate a family of up to six people, whilst the jaw-dropping Family Presidential Suite has space for 14, if you’re feeling particularly generous! Even the most reluctant of teenagers will unplug the Xbox in return for a once-in-a-lifetime adventure in America and the Bahamas. 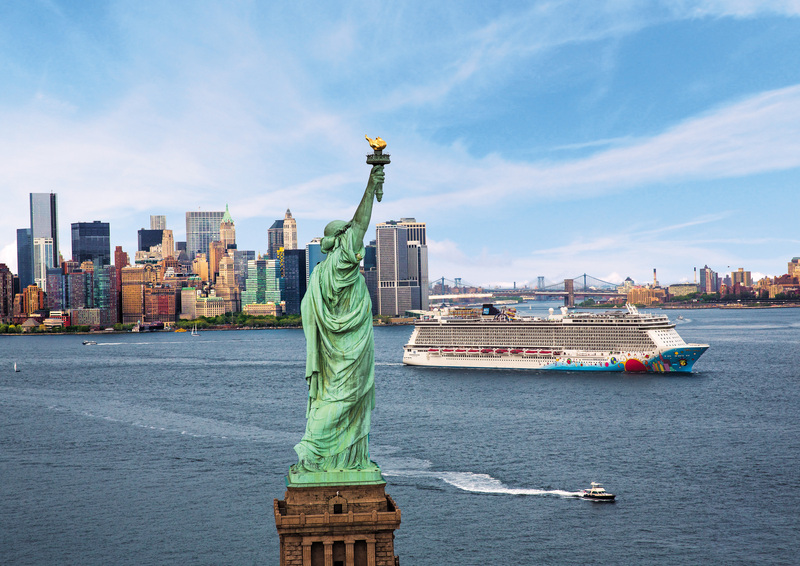 A pre-cruise stay in New York City is a must; the city is exactly as they’ve seen on the screen, from the bright lights of Times Square to the summer baseball games in Central Park, and teenage appetites will be in their element in a destination fuelled by buffalo wings, sweet potato fries, sticky barbecue ribs and donuts. Orlando is of course the land of the theme parks, from Universal Studios, to Walt Disney World and the Kennedy Space Centre. An alligator airboat safari in the Everglades takes the thrill-factor up another notch, meaning the whole family will be ready for a beach break once the Bahamas roll around. 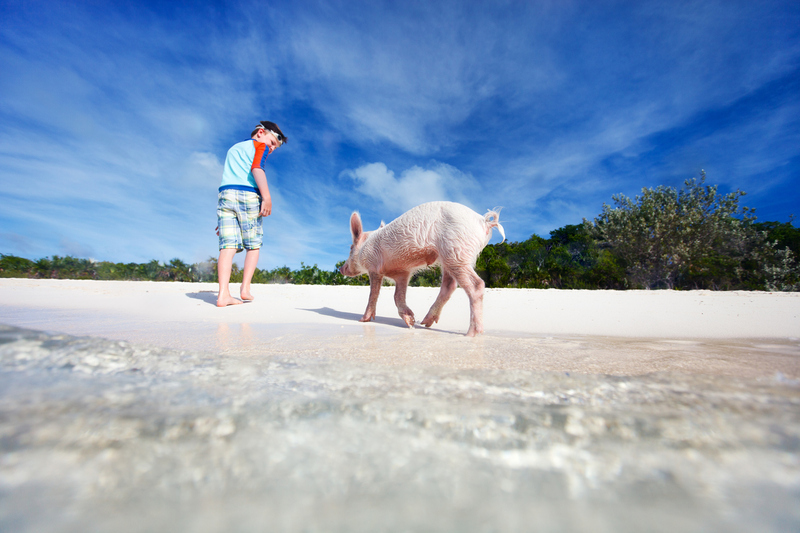 The Atlantis Paradise Island resort in Nassau is the waterpark teenage dreams are made of and we defy even the moodiest 16-year-old to resist swimming with the pigs of Exuma. There’s nothing quite like seeing the Manhattan skyline recreated in technicolour on the hull of Norwegian Breakaway, one of Norwegian Cruise Line’s coolest ships. The cruise line’s ‘Freestyle’ concept will appeal to the teens, particularly as they can eat whenever and wherever they like, a relaxed dress code meaning no more nagging them to get suited and booted for dinner. The Entourage Hangout is so down with the kids it hurts, complete with DJ decks and lessons from music makers more often booked for the likes of Coachella. The nightclub stays open long after mum and dad have called it a night, the music pausing only for a 10pm pizza run. It’s lights out at 1am, when the ship’s crew will ensure revellers retire to the safety of their staterooms. Copyright © 2019 Into The Blue. All rights reserved.